The West Nordic Council (Iceland, Greenland and The Faroe Islands) recently announced its nominations for the Children and Young People’s Literature Prize. 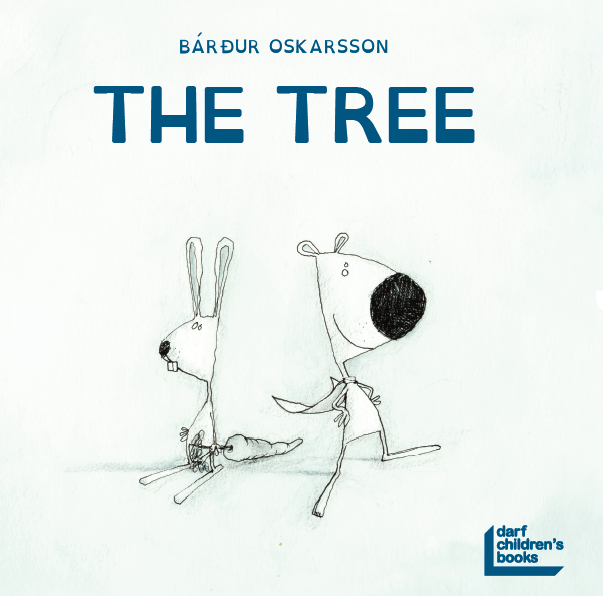 The Faroese nominee is the children’s book The Tree (Træið) by Bárður Oskarsson, which was published in 2017 by BFL. The Tree was awarded two literary prizes in 2017: MGIP Book Award (Motovun Group of International Publishers and the Silver Award from ICMA (International Creative Award for Books). This is the book’s second nomination this year, as The Tree is also the Faroese nominée for the Nordic Council Children and Young People’s Literature Prize. The story is about the two friends, Hilbert and Bob.Bob is intrigued by what might be on the other side of the tree. Only once has he been by the tree to have a look, but he didn’t dare go further. Bob’s friend Hilbert claims that he’s been on the other side of the tree several times. He even says that he’s flown around the world using his own wings, despite him being a dog. Bob isn’t quite sure what to believe… Bárður Oskarsson’s latest fable teaches yet another invaluable lesson on life’s misgivings. The Tree is available in English from 15th October 2018, along with two other Oskarsson titles: Wilbert, and Dog, Cat and Mouse (Darf Children’s Books, 2018).